This is a sponsored blog post for Someone Special Books. There is nothing worse than a child feeling different. It can make them feel insecure and see themselves as inferior to their peers. Because of their difference, they may not even want to socialize with their peers in fear of being ridiculed, embarrassed, and rejected. 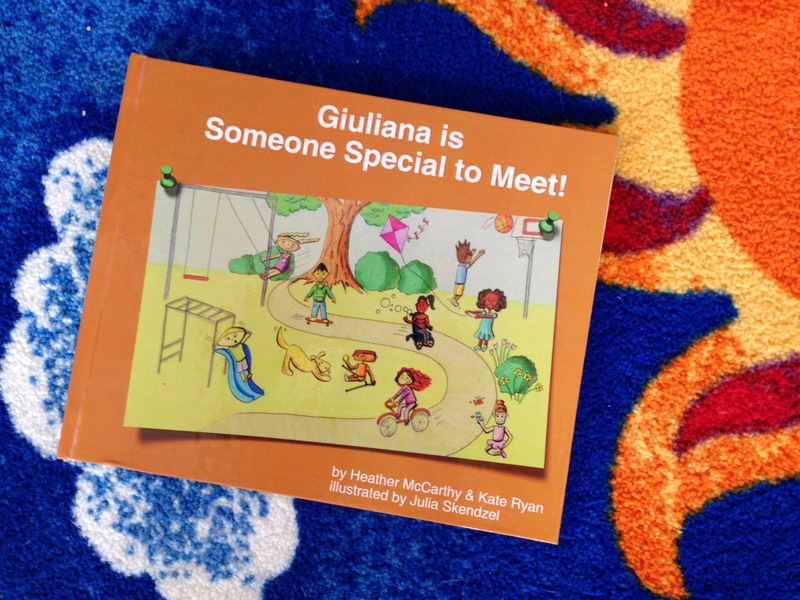 Giuliana, my seven year old daughter has ADHD (Attention Deficit Hyperactivity Disorder) and I admit she is different from her peers in many ways. Her ADHD can make certain aspects of her life difficult for her and I see her struggle with things “normal” kids power through with on a daily basis, but with behavioral therapy, medication, and a whole lot of help, support, and patience from her father and me, I am able to recognize her differences as strengths. I know her ADHD is responsible for her fierce imagination, quick wit, and hilarious sense of humor. She currently wants to be an artist when she grows up and because of her wild creativity, passion, and ability to hyperfocus on her work, there is no doubt in my mind she will go far. She is only seven years old though and I am sure her dream job will change multiple times throughout the years, but it doesn’t matter, because these positive ADHD traits of hers are what is going to help her succeed in life, no matter what profession she chooses. I was also able to add a photo of my child and a dedication at the beginning of the book, as well as provide additional information about ADHD at the end of the book too. It was a very easy process and I am so glad I did it! What I love the most about the book is the way the authors describe ADHD for young children to easily understand, the positive message throughout the story, and most of all, how it makes my child feel good about herself. My daughter loves the fact that there is a book written entirely about her and she loves having her relatives and friends read it with her when they come over. She has even asked me if she can bring it to school with her, so that her teacher can read it to her class. That is actually a really good idea, because the more children (and adults) are educated about ADHD, the better the world will be for children like my daughter. We need more compassion, understanding, and kindness in our world and sharing this book with as many people as possible is a great way to start. ADHD is not the only condition Someone Special Books writes about either. They also have books about Autism, Down Syndrome, Epilepsy, and more. “[Their] mission is to spread the message of acceptance and kindness through personalized picture books. 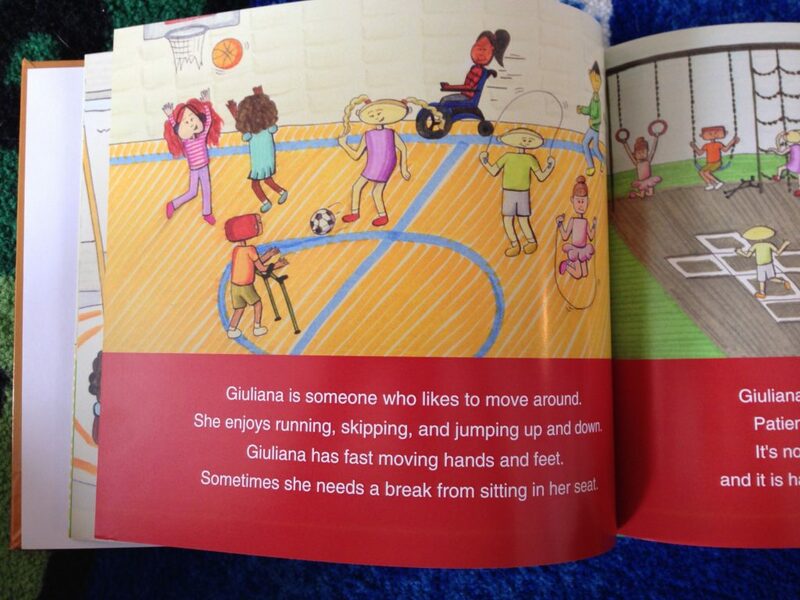 [Their] books first focus on the child’s hobbies and interests to show how we are more alike than we are different. The second half of the book focuses on the child’s disability, condition, or syndrome” (from Someone Special Books). Get your personalized ADHD book here for $29.99! (Don’t forget to use coupon code “FREESHIPPING” to get free shipping on your order!) You’ll feel great making this purchase, because not only will you be helping your child with ADHD, you will be helping many other children as well. Each month, Someone Special Books donates a portion of their proceeds to a charity, organization, classroom, or family that supports our vision of acceptance, awareness, and kindness.